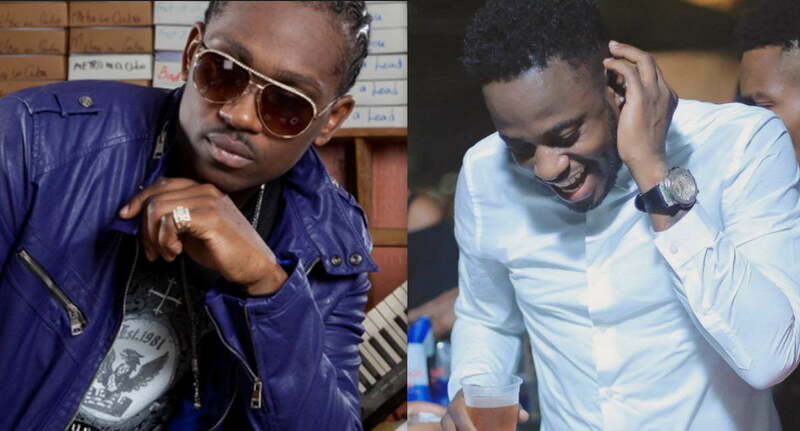 Dancehall diva Danielle D.I. is caught in a back-and-forth with her ex-boyfriend Ricardo Fuller. D.I. has issued a response to her ex who released a statement last month calling her a liar for stating in an interview that he gave her a one million pound settlement when they parted ways. 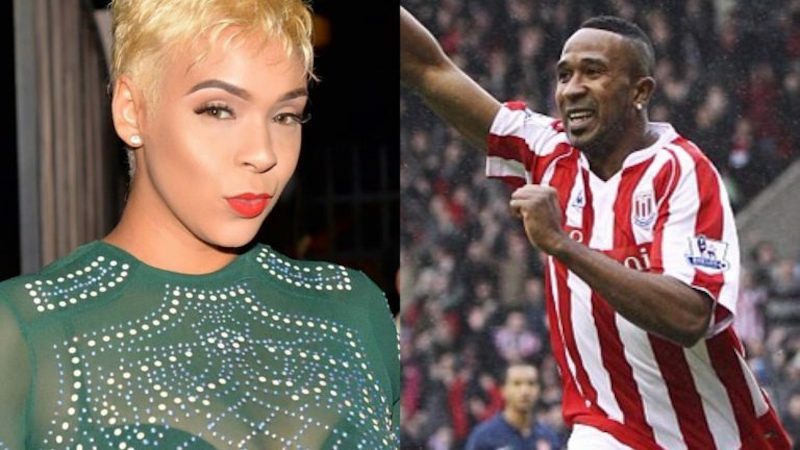 The former Stoke City striker said that he was never engaged or married to the dancehall star and therefore could not have given her a settlement. She added that a lot of what she said was misinterpreted, for instance when she said that she went into the relationship as the wife and came out as the wife it means that she was never a side chick. She never addressed the million pound settlement in her statement and that is one of the major points of contentions.